We create specialist bags for all kinds of commercial and industrial projects, equipment, and machinery. 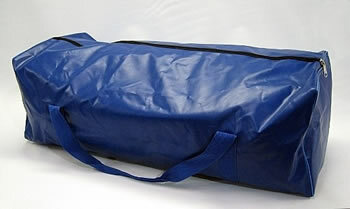 From large scale bags that can encompass a small building, to bags custom made to protect expensive and delicate equipment - allowing you to move it around easily. We are Wellington's specialists in this field - so call us now and let us know about your unique requirements.